By: Dowling Stough IV, M.D. As a physician, I believed that I was quite familiar with hospice. I knew they did a wonderful job of taking care of terminally ill patients. I knew that hospice lifted the burden off the shoulders of the family and allowed time for loved ones to focus on each other. 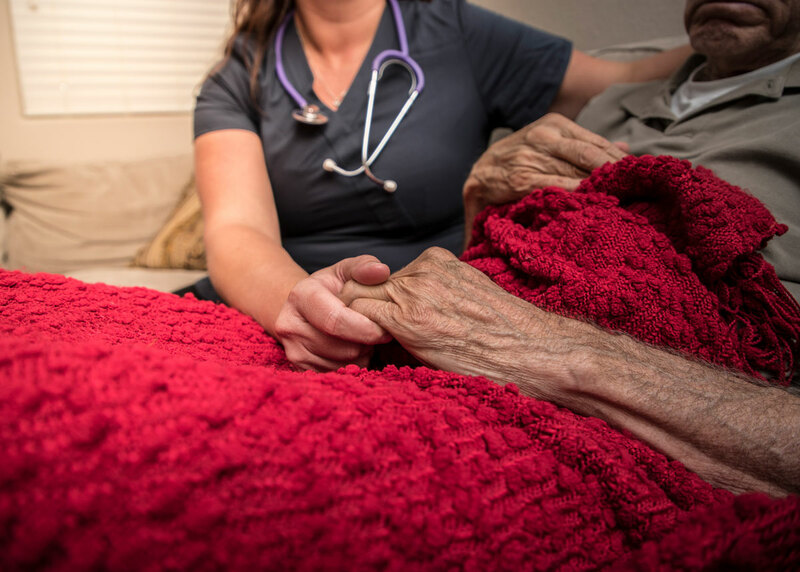 However, not having a direct connection with hospice, I had a limited amount of knowledge on the policies, procedures, and interworking of hospice as an organization. My involvement with hospice began in 2015 when my girlfriend, Robin’s long fight with terminal cancer was nearing the end. For three years, she had battled cancer valiantly with the help of caring physicians, nurses, and staff. Despite all the treatments, the family sadly realized it was time to call in hospice. 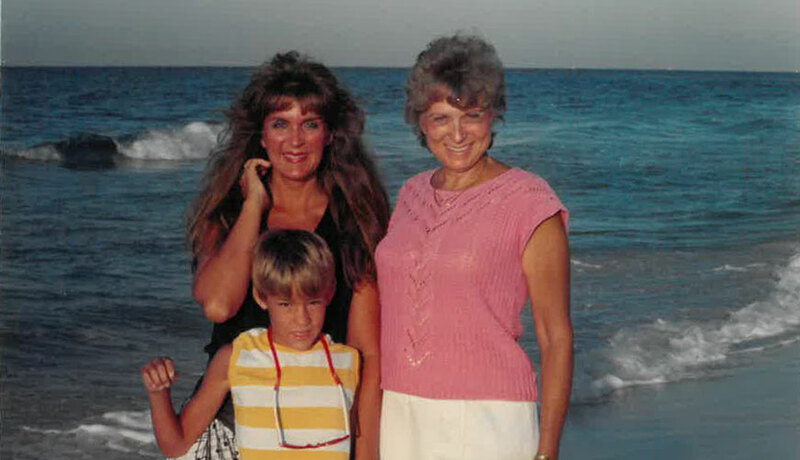 My Mother, Marcia Studler was a vibrant lady, beautiful, active in our community, wonderful mom and grandmother. I was her only child, and for two years she and I battled the effects of a disease that left her unable to move her body and eventually not even breathe on her own. Mom passed away on June 4, 2002 with ALS, an incurable and devastating disease that affects all races and ethnicities, men only slightly more than women. The effects of the disease kept us running to the ER for help. Mom fell 55 times in two years. She and I spent many hours traveling and waiting for help at the ER. At the time, I didn’t realize hospice could have helped us. She and I could have both benefited greatly from hospice care during this time in our lives, if only I had known about hospice. 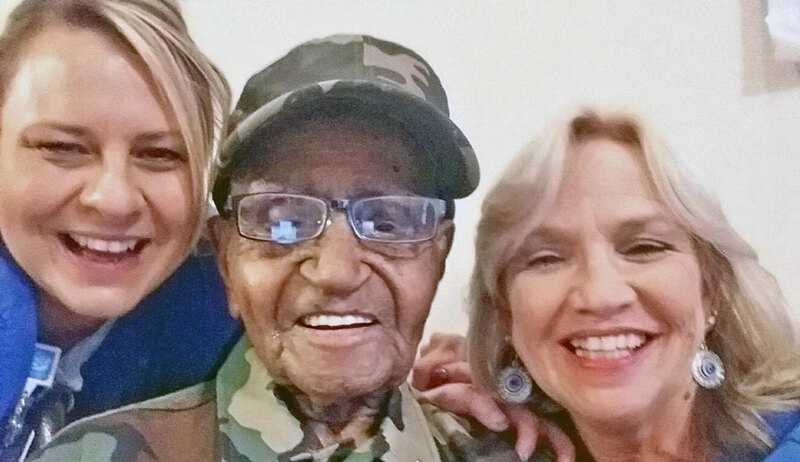 Ben Haymon, World War II Veteran and Birthday Boy is 108 This Year! Ben Haymon, a WWII veteran, was born November 8, 1909 – the same year that William Howard Taft succeeded Theodore Roosevelt as the 27th President of the United States. He grew up cotton farming, loved to hunt rabbits and squirrels in McKamie, AR in Lafayette County. “I am really enjoying it,” Haymon said about his birthday celebration, while eating cake and speaking to party goers at his care home, Diamond Lakes Assisted Living, and in the company of his friends and caregivers from Hospice Home Care.